No matter which way we turn these days, it seems as though there is always some sort of financial worry besetting us and when it comes to something which can be quite costly, those worries are significantly intensified. For example, finding that your roof leaks can be a cause of major concern, especially if you aren’t sure how old the roof is and whether or not the entire structure will need to be replaced. Contact Interiors for Homes for more information regarding roof repairs. New roof costs can truly set a homeowner back financially which is why it is important to know whether or not those leaks can simply be repaired. A good rule of thumb to follow is in terms of the age of your current roof. Most homeowners have a fairly good idea how old their roof is, but if not, it is advisable to look through purchase documents to see if there is some mention as to the date the current roof was installed or last repaired. As well, a Trustmark Approved roofing contractor can pretty well estimate the age of the roof based on the materials used, the quality of craftsmanship and other factors which they have been trained to assess. 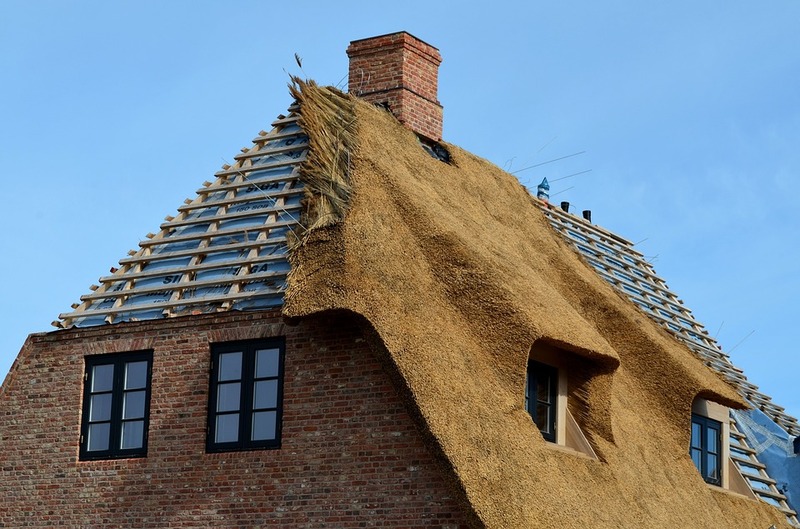 We recommend Saffron Walden Roofing services for homeowners based in Essex. Find out more about their services here. When is the right time to have a new roof installed? Once a roof is nearing its expected life span, it might be a good idea to simply have a new roof installed rather than pay for repairs now and a new roof next year. See more information. There will come a point when repair bills start piling up so that it is more prudent to simply do the entire roof. The key is to find a reputable roofing contractor known for honest and reliable workmanship and you will know whether you truly need a new roof or not.